The Rhein-Main Medical Centre is an institute of cooperating doctors specialised in different fields. The doctors are highly-experienced renowned experts, and professors at German universities. As a patient, you experience a high level of medical competence, patient-oriented service, and a pleasant, luxurious atmosphere. 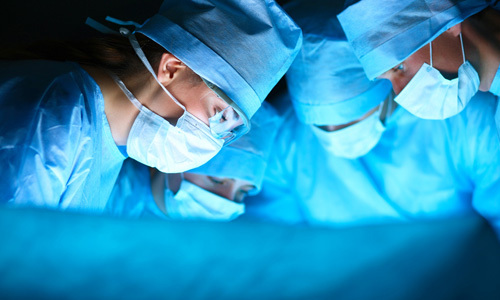 Outpatient surgical units that are equipped with state-of-the-art technology, and our highly qualified medical specialists and staff ensure our patients receive optimal surgical treatment. All procedures are performed as painlessly and gently as possible. Wherever possible, we use minimally invasive surgery. Copyright © 2019 RMMC-Wiesbaden. All rights reserved.